← Pull Out Your Number Twos, It’s National Pencil Day! 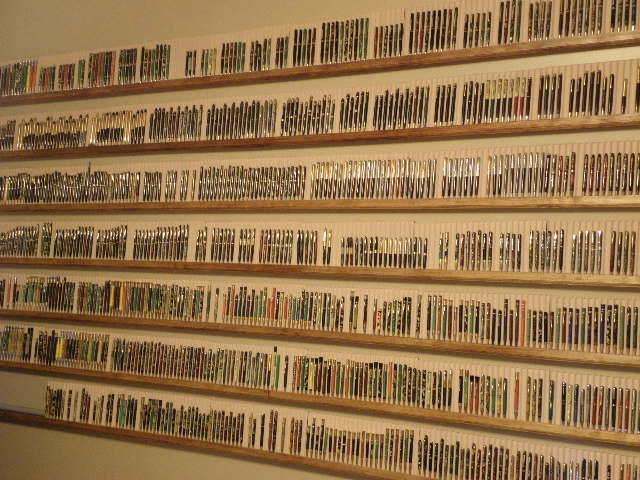 As pen and pencil collectors, we’ve all been there. 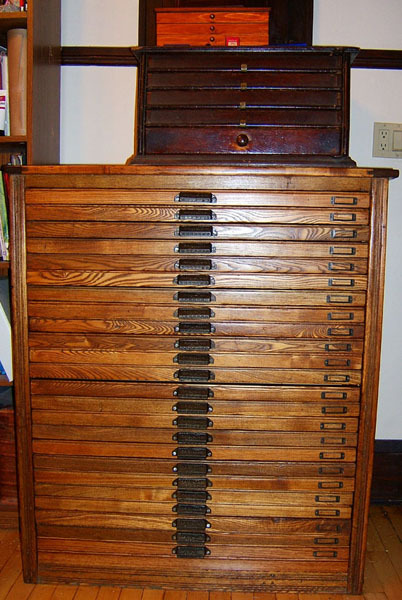 Over time you manage to amass a sizable, not-to-mention visually impressive, collection of pens and pencils (or you’re at least well on your way), but exactly how and where to display them remains a mystery of sorts. You wonder: Do I keep them on my desk, where adoring eyes- including your own- can admire them tirelessly? Or in a drawer where they’ll remain protected and safe from damage, and sticky finger specialists? Will an ordinary box fit the bill? Or do I need something more? 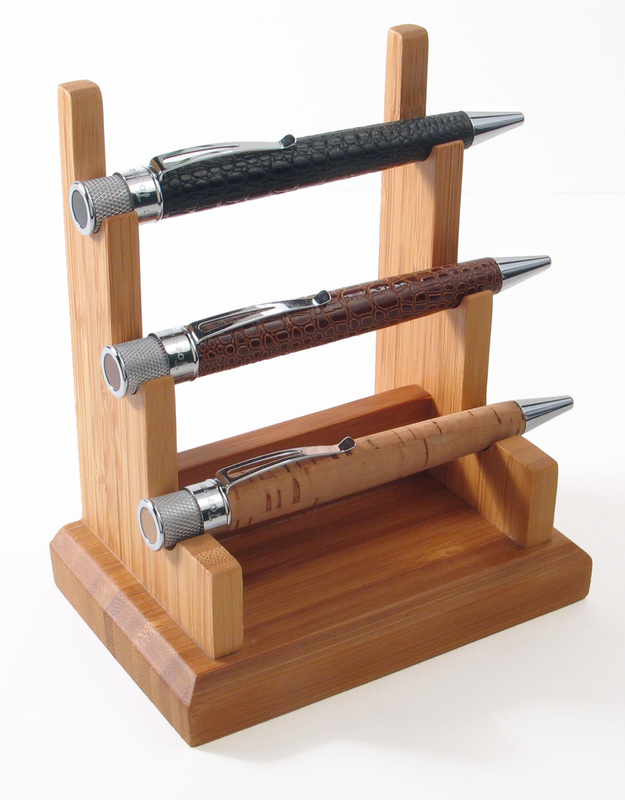 Balancing your desire to display your pens or pencils with your need to keep them protected can be tricky. But here a few options that will allow you to do both. 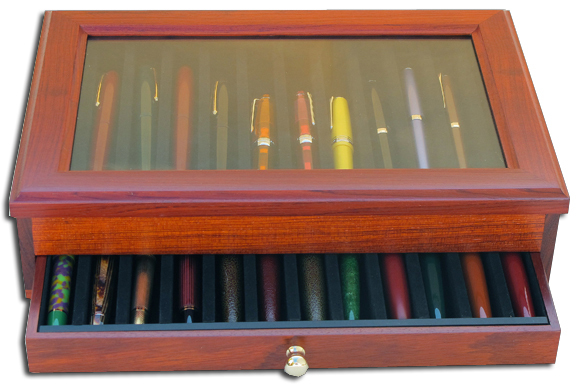 If you’d like to display your pen or pencil collection on your desk, pen boxes are a great solution. With many offering hinged and glass lids, you can still show off your collection and keep it protected. It’s like having the best of both worlds. If you have the space, and a collection worthy of the attention (see above), then pen shelves offer another interesting way to display your pens. Having multiple shelves and dividers can also provide a great way to organize your collection by style, brand, etc. 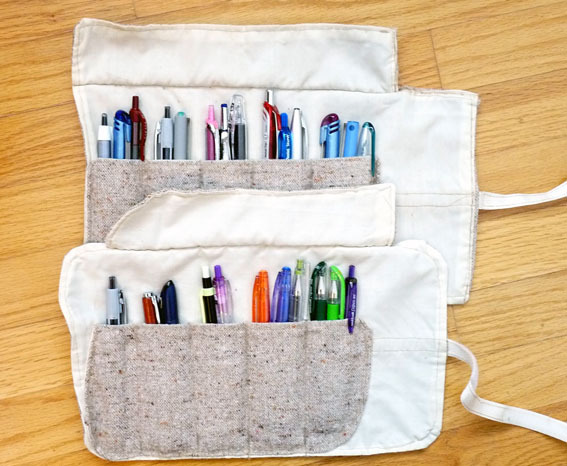 If portability is a concern, pen pouches are definitely the way to go. 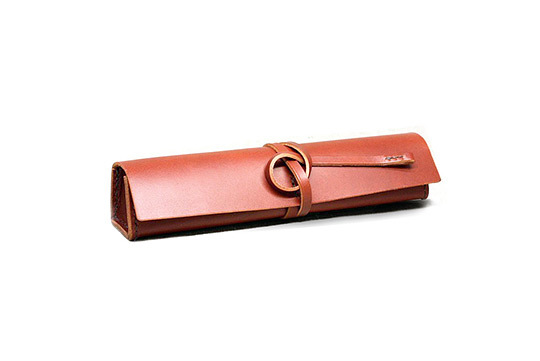 Available in materials ranging from felt to leather, they’re a great way to safely carry around your favorite pens and pencils. Our Eco-Display is another unique way to display your pens and pencils. Made from 100% Bamboo, this stand is a great way to display your pens while keeping them safe from rubbing and scratching. We unfortunately no longer carry the Eco-Display, but you may still be able to find them at your local Retro 51 retailer. 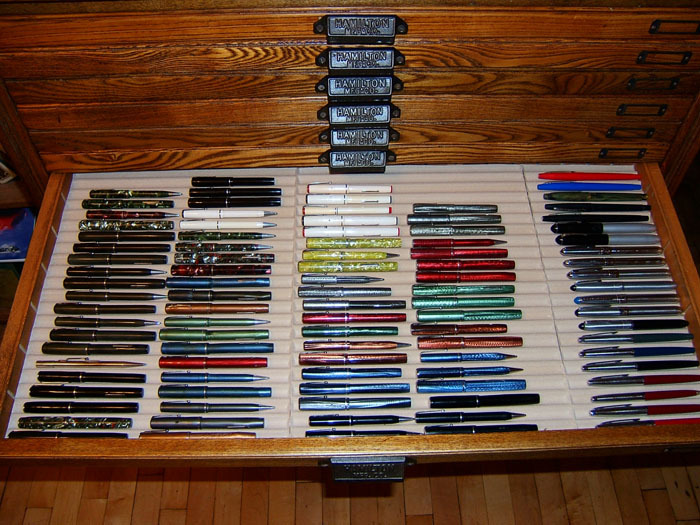 How do you organize and store your pens and pencils? Do you use any of the methods we listed here, or do you have another system in place? Share your ideas with us here and on our Facebook page. I have my collection displayed in vintage retail countertop display cases made in the 40’s and 50’s from several pen companies.